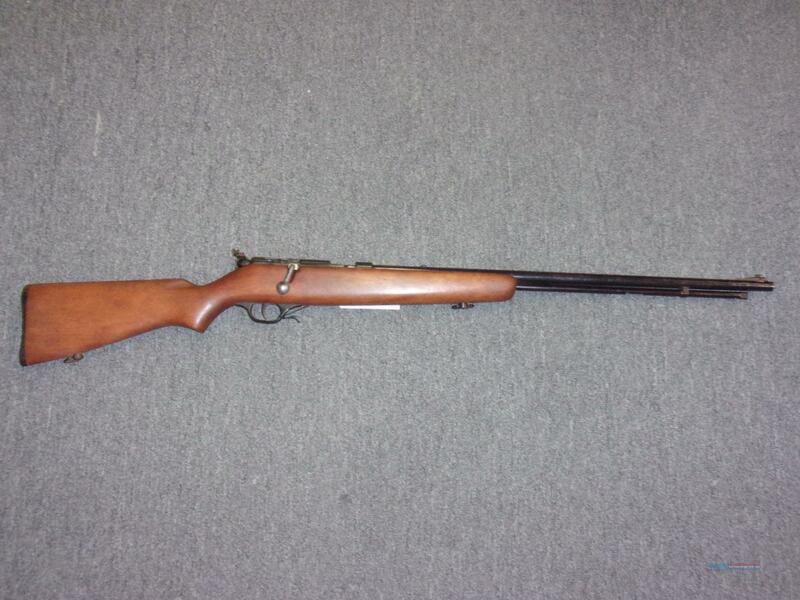 Description: This USED Marlin 81 is chambered in .22S/L/LR and has a 24" barrel. It is all black with a wood stock. It has a 15 round capacity.